Article on Setting Moral Standards, By Ava, coming very soon! Find a Great Au Pair - See Quality Photos Now! Get instant access to thousands of AuPairs and Host Families worldwide. Register for FREE! Find a 90% match with FastMatch or create a custom search. Find advice for hiring an aupair or being one. 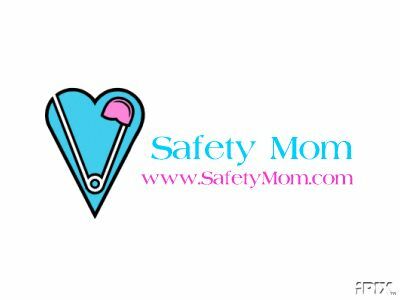 Click the meetup button to meet other single moms! MOMS Club is a non-profit organization for at-home & and part-time working moms. Local chapters have activities which include playgroups, park days, crafts, monthly Moms Night Out, and lots more! 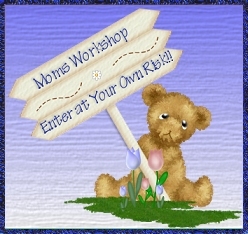 Come join the fun with your child(ren) and meet new moms in your area! Praise is so important for children! Then give them an award!